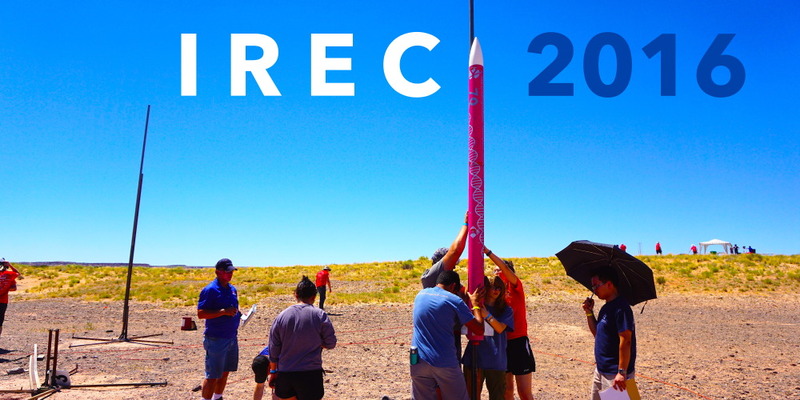 The High Altitude Balloon team is building a solar-powered balloon to carry a payload that will collect atmospheric data or perform a biological experiment in near space. 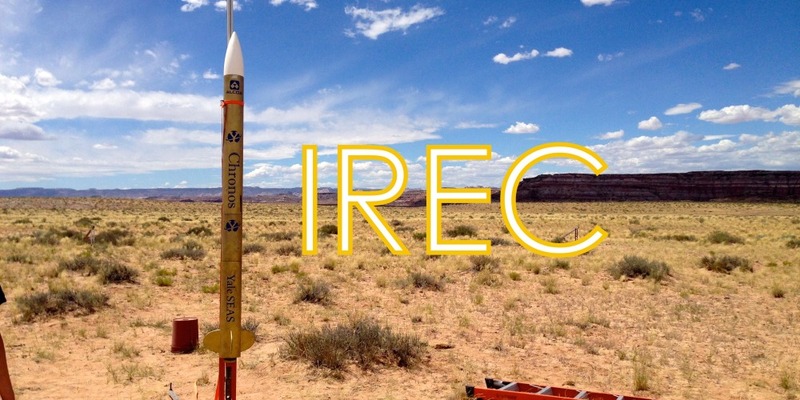 The IREC Rocket team will construct a rocket to compete in the Intercollegiate Rocket Engineering Competition for the 10,000ft attitude division and with a radio system payload. The Rover Swarm team is utilizing innovation in robotic communication and collaboration to mimic planetary exploration with multiple small rovers. 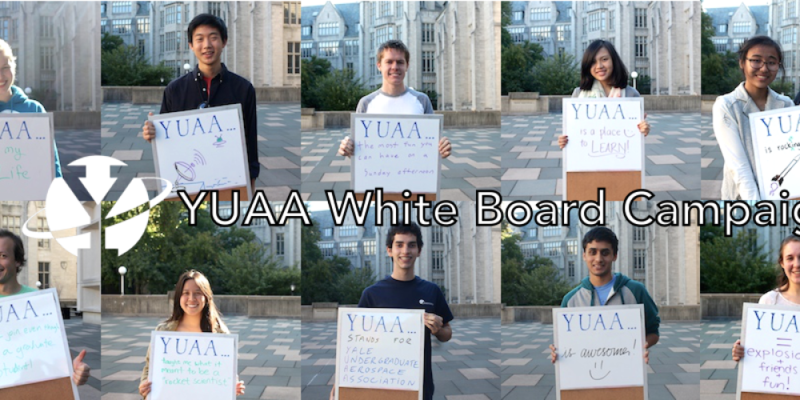 The CubeSat team, now in its fourth year, is building a CubeSat as part of a multi-year project that promises to culminate in YUAA’s first satellite in low earth orbit. The Ornithopter team is building an aircraft propelled by the flapping of wings, inspired by biomimicry of bird flight. 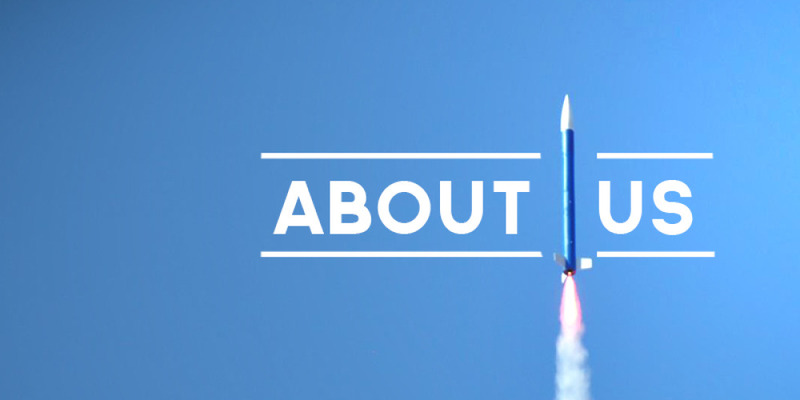 YUAA’s Past Projects include rockets, balloons, planes, and more.